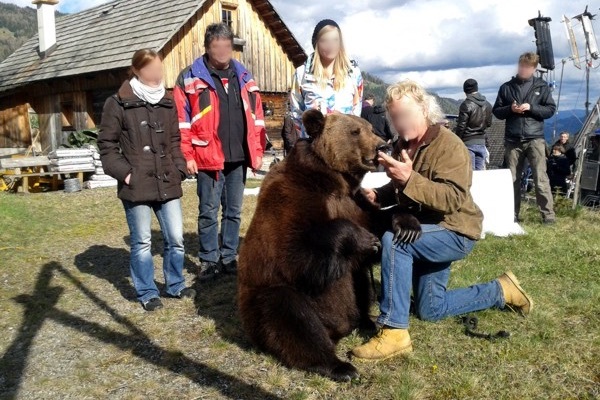 We love to see bears frolicking on a sunny forested slope, on an Arctic ice floe or in a dense tropical forest. 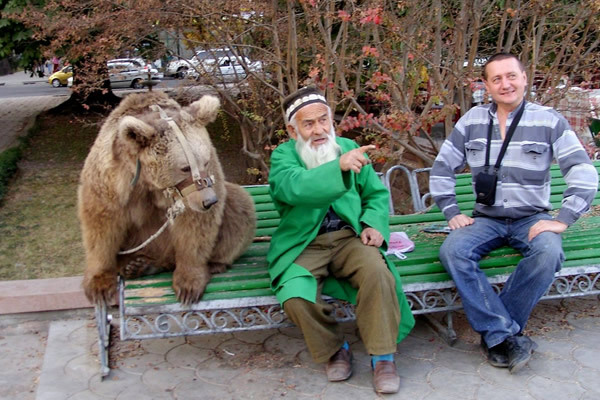 Unfortunately, sometimes the true picture is not so rosy. 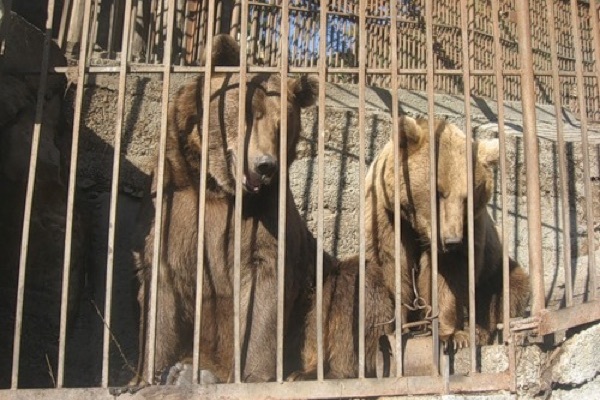 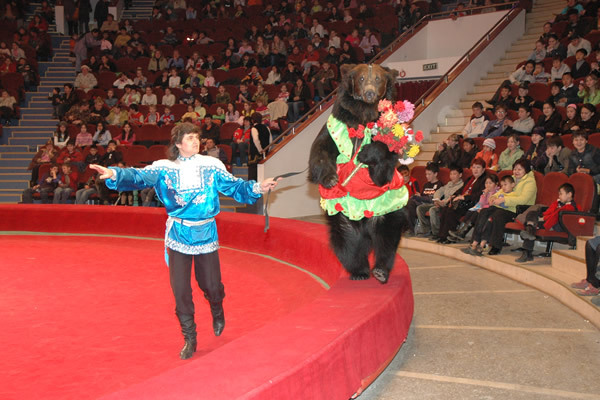 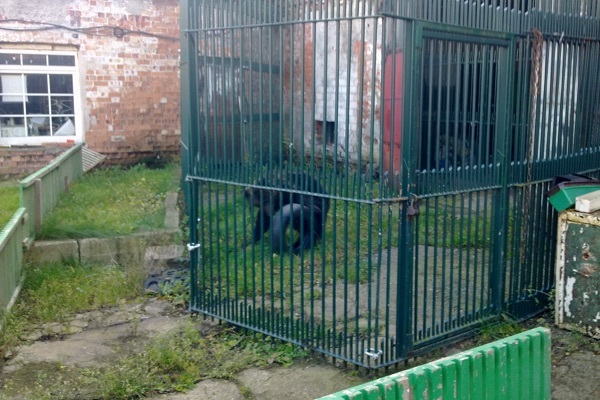 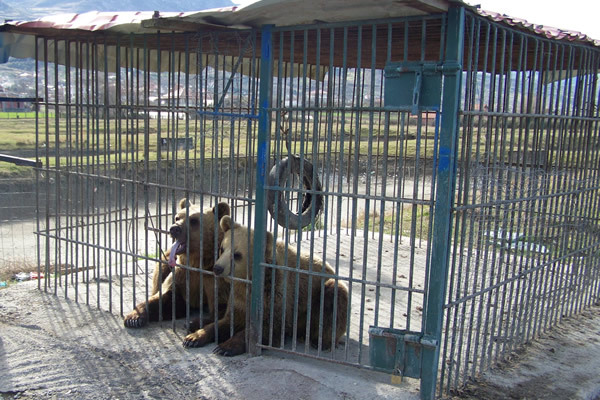 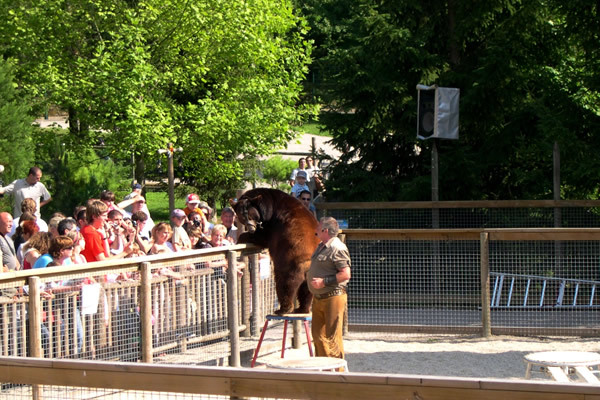 We often encounter bears living their life in small cages near a restaurant, a petrol station, in a zoo or circus. 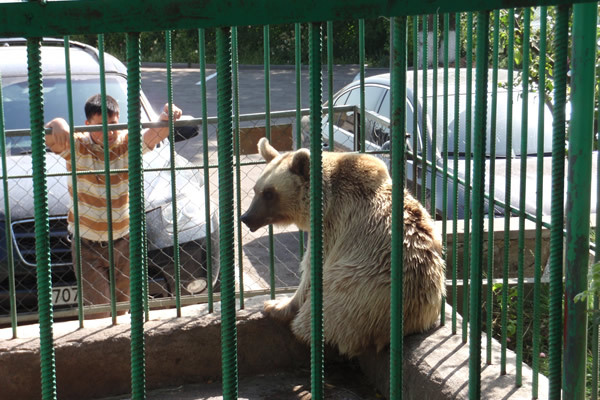 And worst of all, in some countries bears are often kept on a rusty chain by the side of a road. 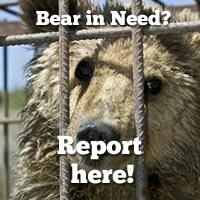 Therefore, if you encounter a bear in need, please report ‘your’ bear here and help us improve their living conditions!